[SatNews] MaxLinear, Inc. (NYSE:MXL or “MaxLinear”), provider of integrated radio frequency (“RF”) and mixed-signal integrated circuits (“ICs”), and Entropic Communications, Inc. (Nasdaq:ENTR or “Entropic”), offers semiconductor solutions for the connected home, today announced that they have signed a definitive agreement for MaxLinear to acquire Entropic. The boards of directors of both MaxLinear and Entropic have unanimously approved the transaction. 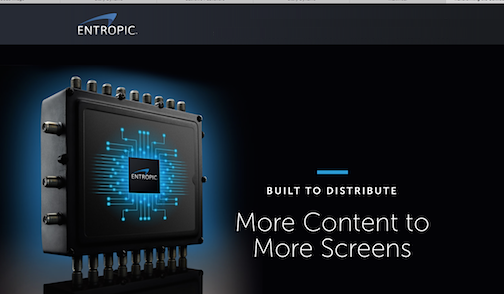 Entropic shareholders will receive (i) $1.20 per share in cash and (ii) 0.2200 shares of MaxLinear common stock for each Entropic common share outstanding. Based on MaxLinear’s closing stock price on February 2, 2015, the merger consideration is valued at approximately $3.01 per Entropic share. The implied total transaction value is approximately $287 million and the implied enterprise value is $181 million, net of Entropic’s cash balance as of December 31, 2014. Shareholders of MaxLinear and Entropic will own approximately 65 percent and 35 percent, respectively, post completion of the acquisition. 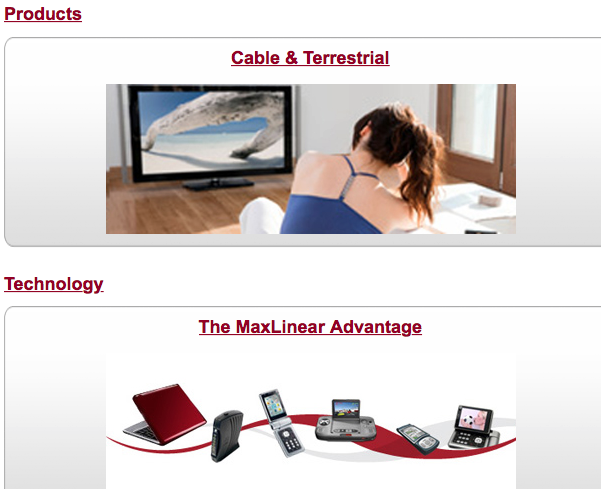 MaxLinear’s fourth quarter 2014 revenue is expected to be in the range of $32 million to $33 million. This is unchanged from the Maxlinear’s previous guidance. MaxLinear is reaffirming its prior GAAP and non-GAAP gross margin and operating expense guidance. GAAP and Non-GAAP gross margin is expected to be approximately 61 percent for the first quarter of 2015.